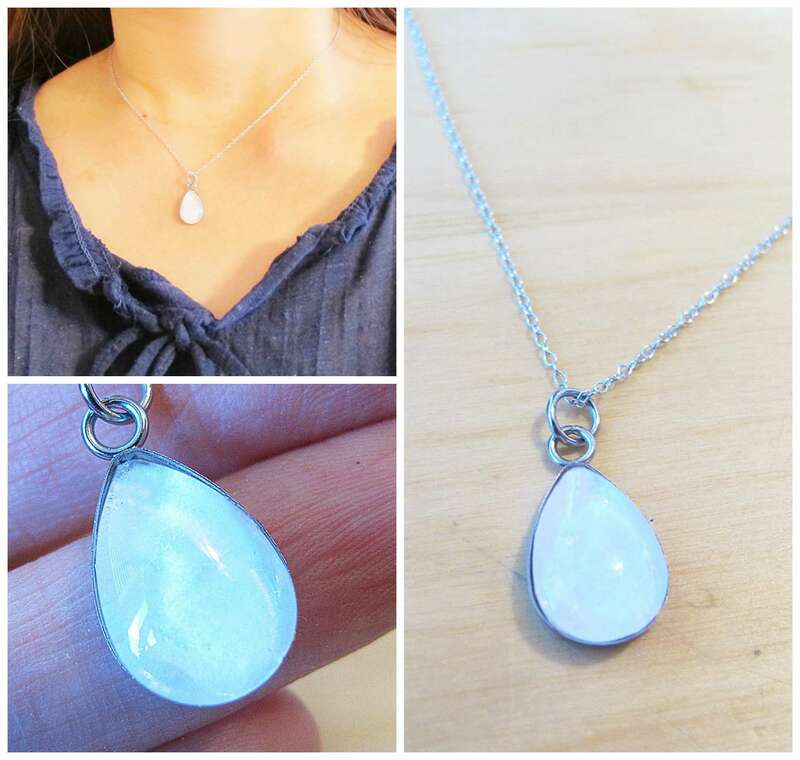 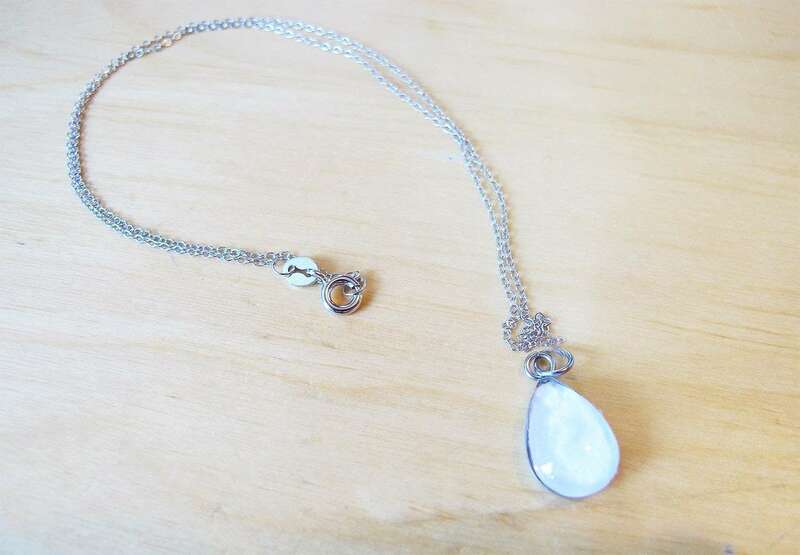 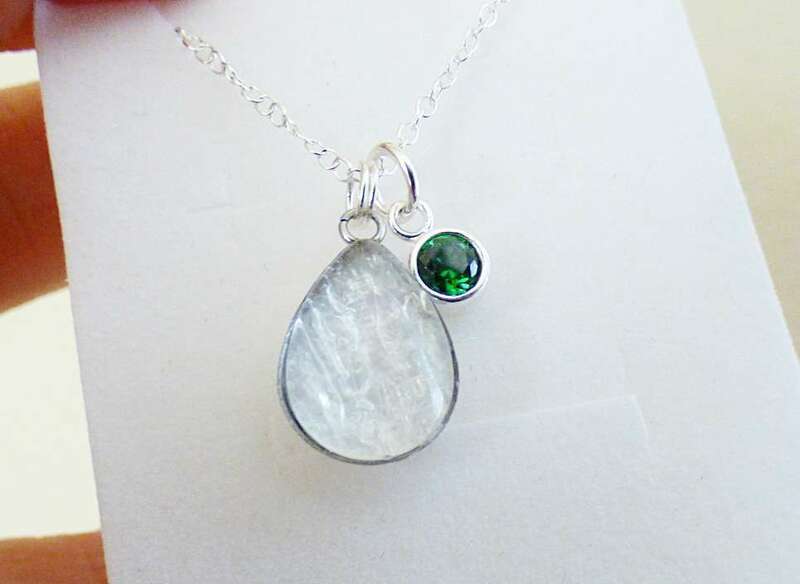 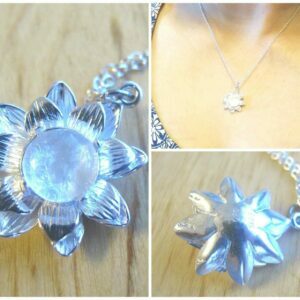 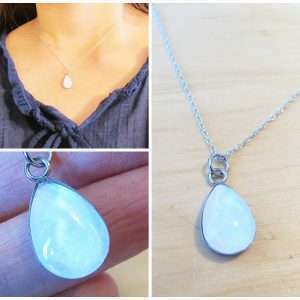 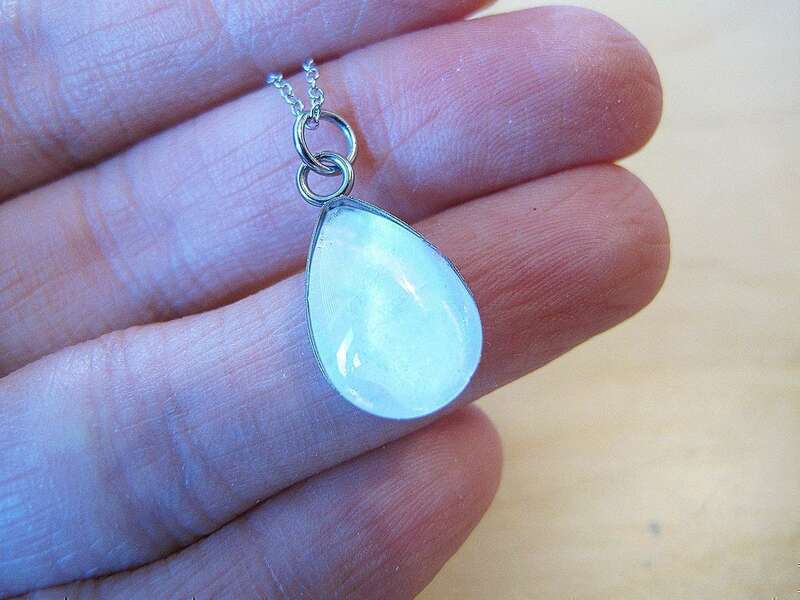 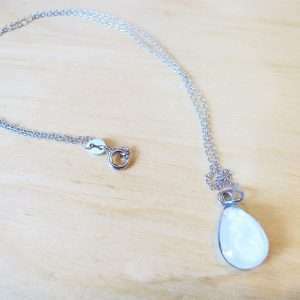 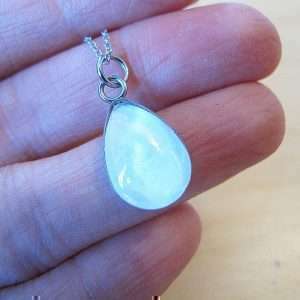 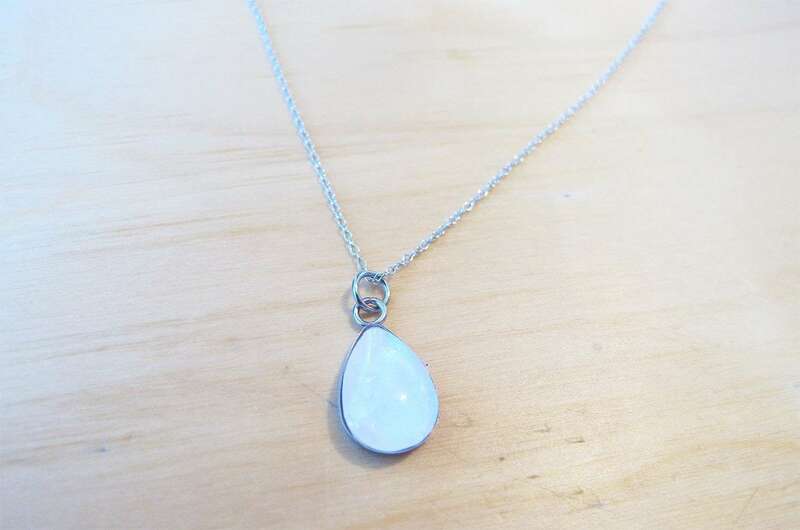 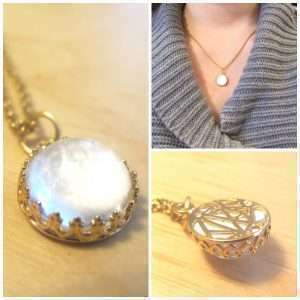 This milk drop necklace is the perfect shape pendant to carry your breastmilk! 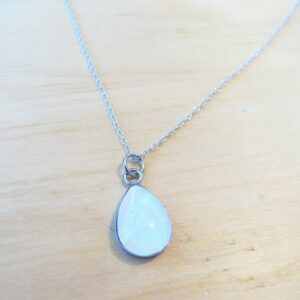 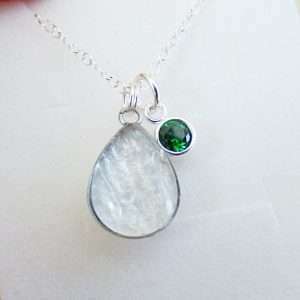 Pendant size is made of no-tarnish, hypoallergenic stainless steel. 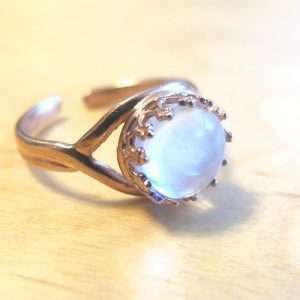 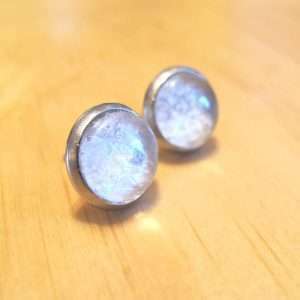 Measures 19mm long and 11mm wide.